Studies prove that most break-ins to homes are not complex. Burglars are able to break in through doors, not windows or more complicated schemes. That is why arming your doors with a security system is a wise and cost-effective solution. Your business is no different if you think of your employees being that “door” for cyber criminals finding the easiest way in to your company information. Educating, training, testing and monitoring your employees through WIN’s Security Training approach is a way to insure your doors are properly locked redirecting cyber-intruders away from your business. WIN Technology™ Security Training delivers on the right elements. 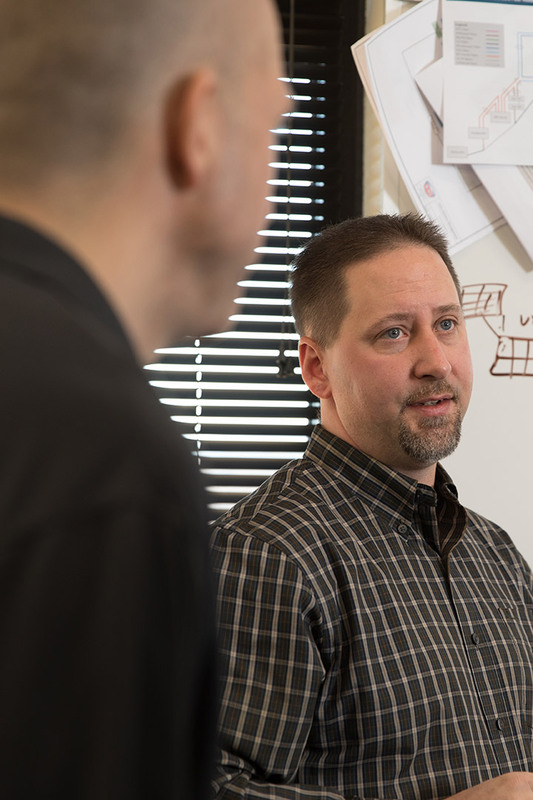 Learn more about what WIN Technology Security Training can do for your business. What kind of peace-of-mind do you get when you sign on to our security training? 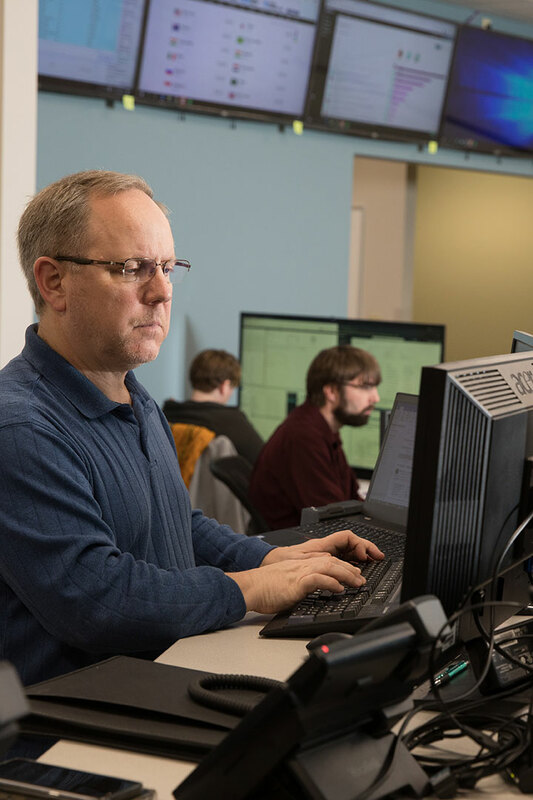 Employees learn about cybersecurity attacks, yet the best part is that they will “live” unique attacks designed by WIN security experts in their natural work environment. So consequences to designed attacks provide a safe learning environment that will awaken each individual to the threats that are alive and well in the real world environment. WIN will deliver and manage Security Awareness Training to include the Knowbe4 “Diamond Training Tier” security awareness training product for your employees, including providing a Knowbe4 web interface, monitoring of the status of employee training, results of simulated phishing emails, full access to reports, and remedial training to those employees requiring additional awareness training based on failed phishing attempts.